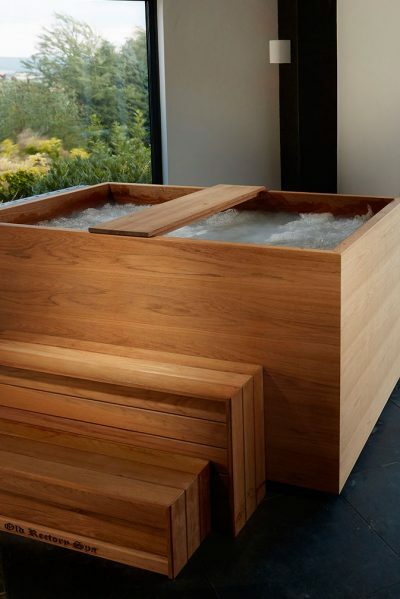 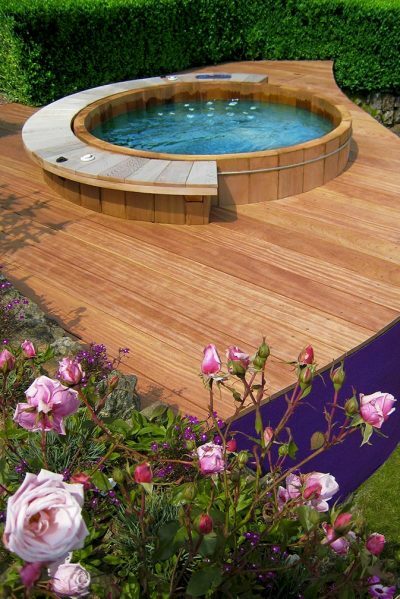 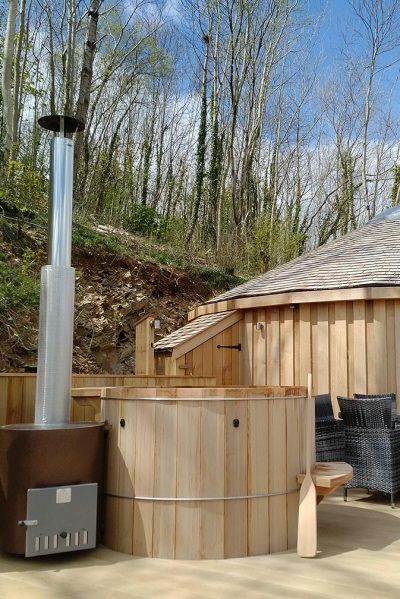 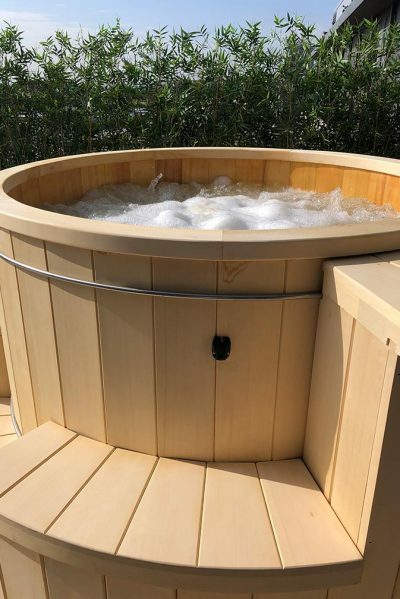 Cedar Creek is purely a wooden hot tub and has no jets. 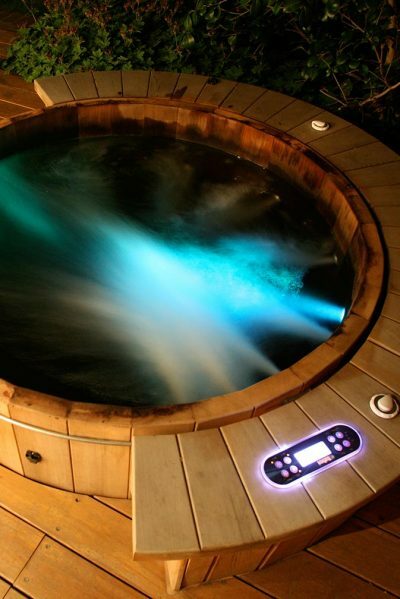 It can be installed in remote areas as well as gardens and needs no electricity. 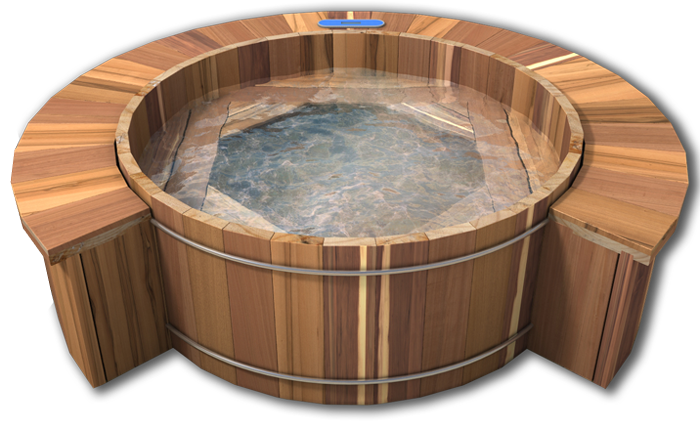 Choose a traditional wooden tub from our Ofuro, Cedar Creek, Cedar Falls, Cedar Rapids or Cedar Springs range.